Kristie DoubleU and Lisa join us in the KCHUNG 1630am Studio, for the 7-16-2018 episode, “Our Cosmos”. Many Moons ago, my friend/collaborator John Garside invited me to his Father-in-Law’s Halloween party, where we ran into a Vaudevillian sci-fi cowboy named Deuce Wesley. Shortly thereafter, we met Lisa and her soon-to-be Husband Ryan McGonagle! The colourful atmosphere inspired them to hatch a plan to make a Halloween-themed grindhouse horror titled, “Bloody Bobby” (a long story for a different time). Every screenplay table-reading held at their house, was supplemented with outstanding hospitality and delicious foodstuff products. They also produce joyful Holiday parties at their HQ, w/ great tidings, friends, family and other unique characters. At one of these gatherings, I met Kristie playing videogames with the kids. Lisa and Kristie recently visited the 7-13 Yachtley Crew performance at House of Blues in Anaheim, where the three of us emerged into dialogues highlighting synchronicities. We made tentative plans for them to be guests on Inspirado Projecto, so we could finish our conversation. Its phenomenal they made it out! Thank you ladies, for sharing such an informative brainstorming session w/ Us and the World At Large. We also broadcasted a visual version of the show via PERISCOPE, the archive of which can be VIEWMASTERED HERE! Oh, here’s the PODCAST VERSION of Inspirado Projecto also recorded! It might be fun to run all three at the SAME TIME, to see what happens! 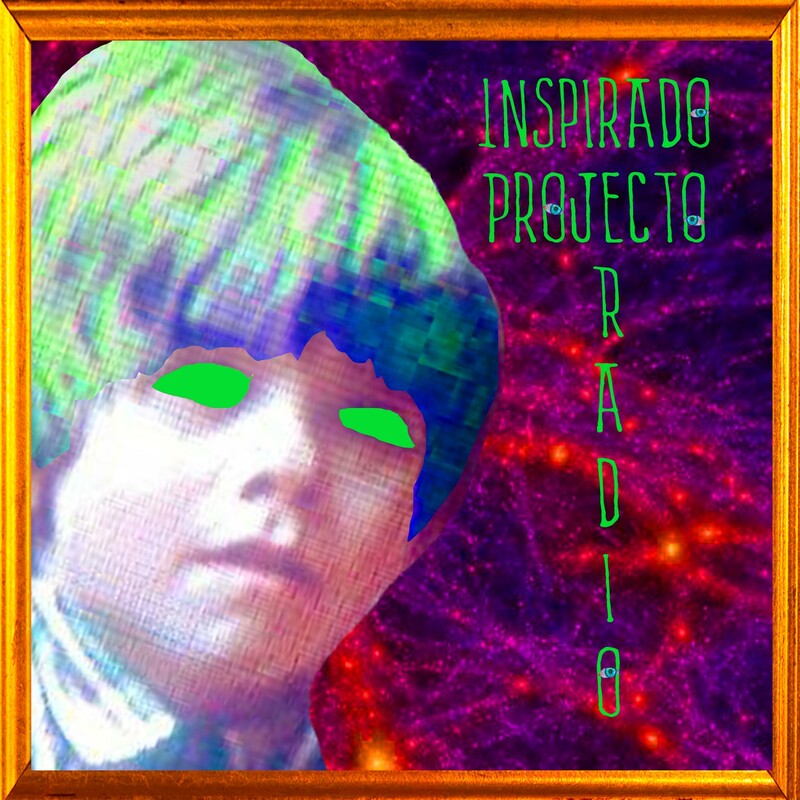 Also, you’re invited to vote for Inspirado Projecto as BEST ARTS PODCAST and/or for the ADAM CURRY AWARD in the People’s Choice Podcast Awards. Its mystifying to think the podcast has been around for four months and gathered such notice! Like attracts like. Thank you for listening and if you’d like to interact with any future episodes in the easiest, most simplest, collaborative experience ever…please consider downloading the Anchor APP!